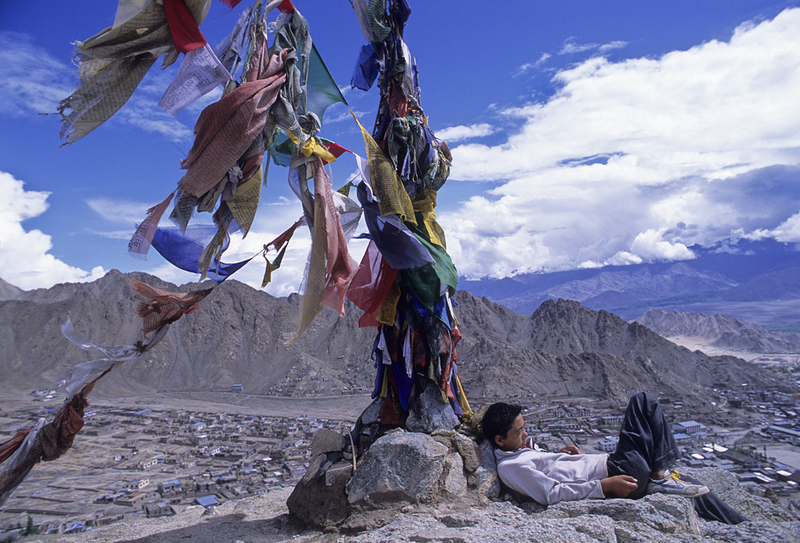 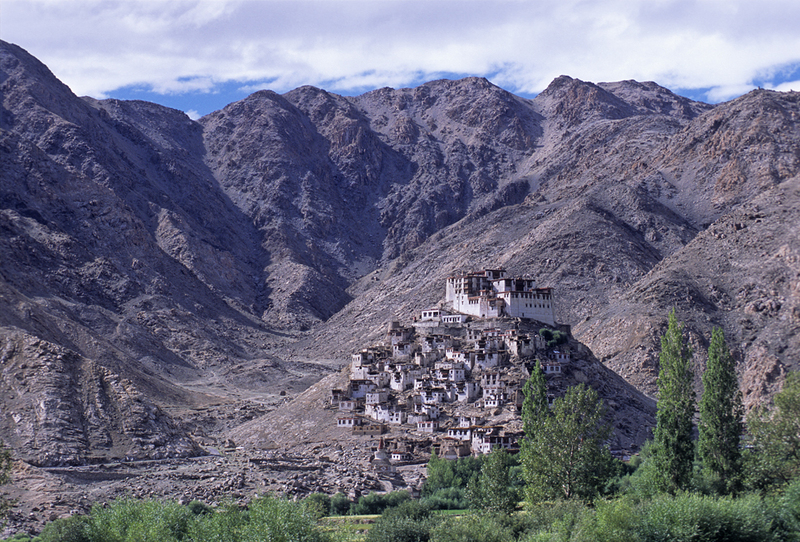 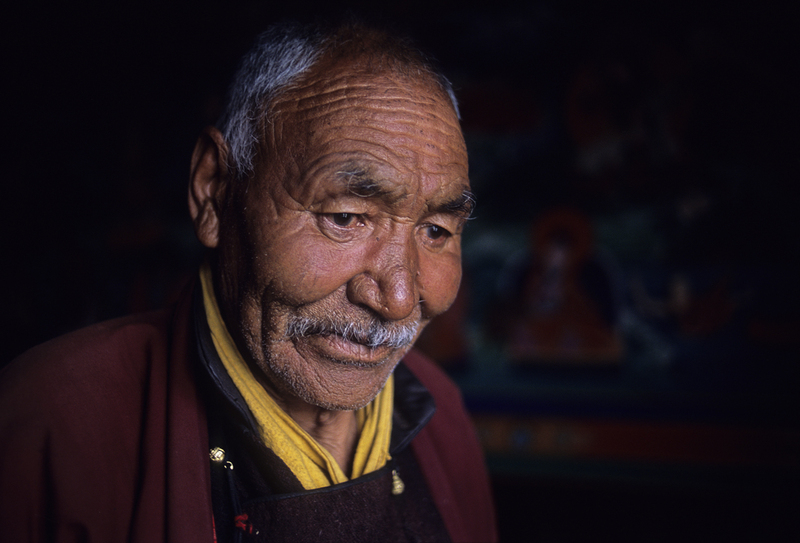 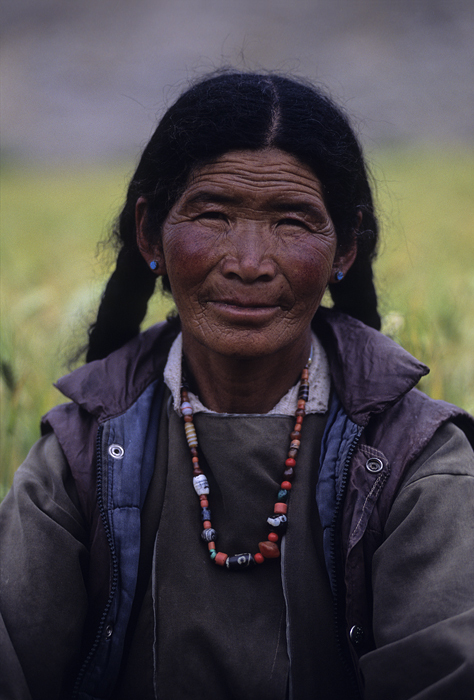 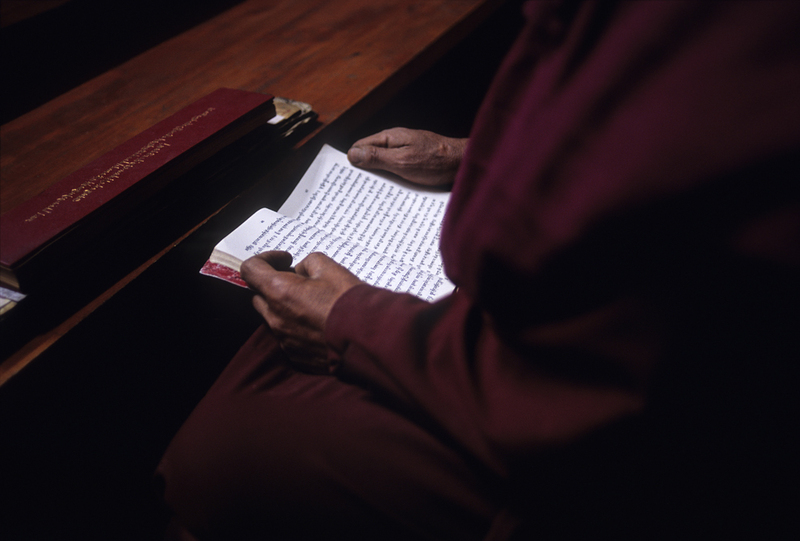 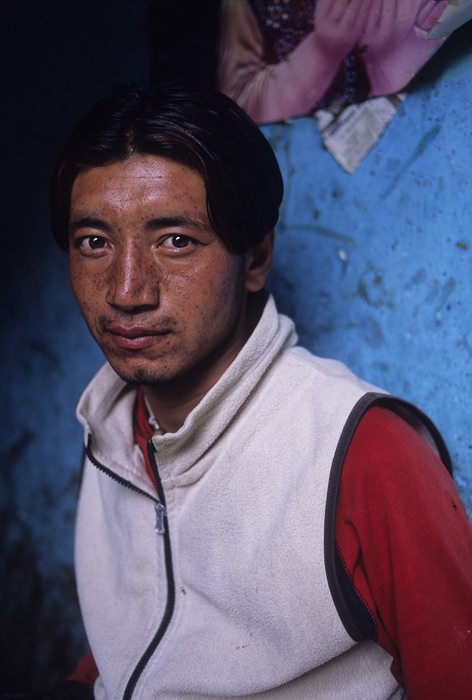 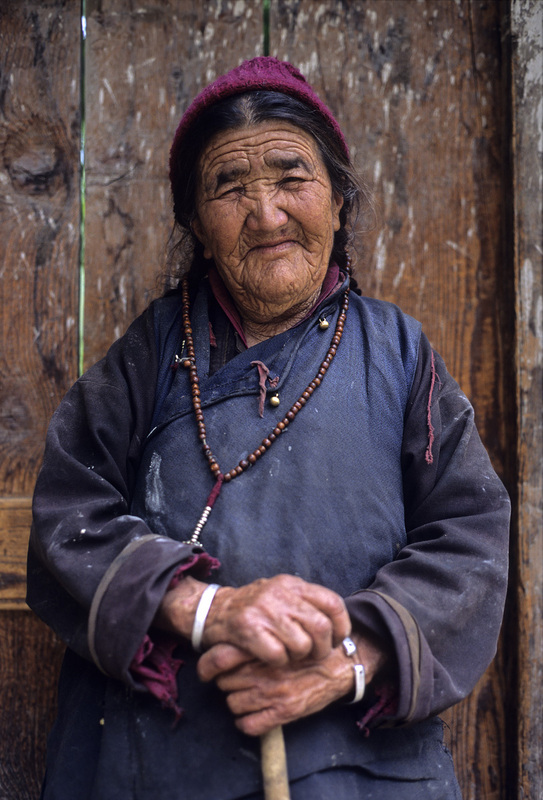 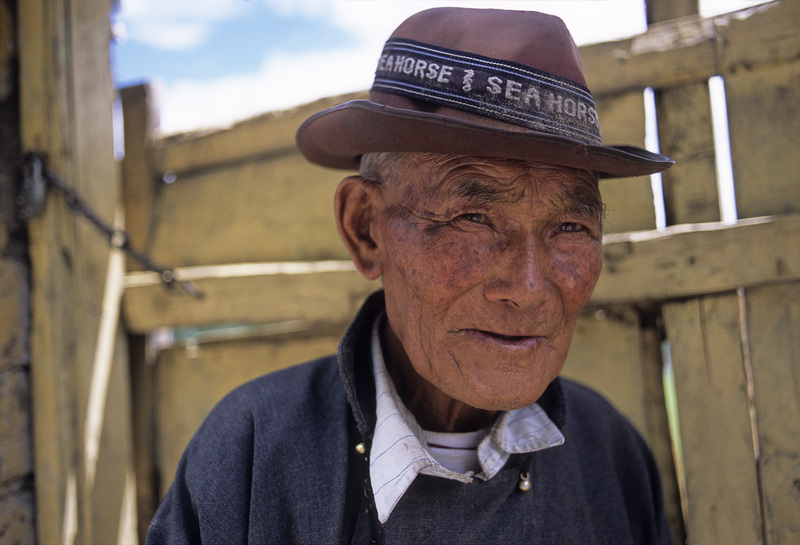 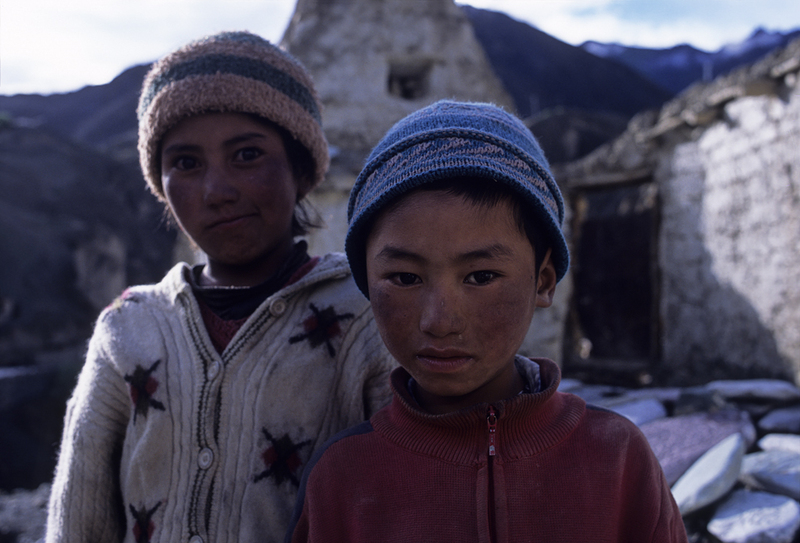 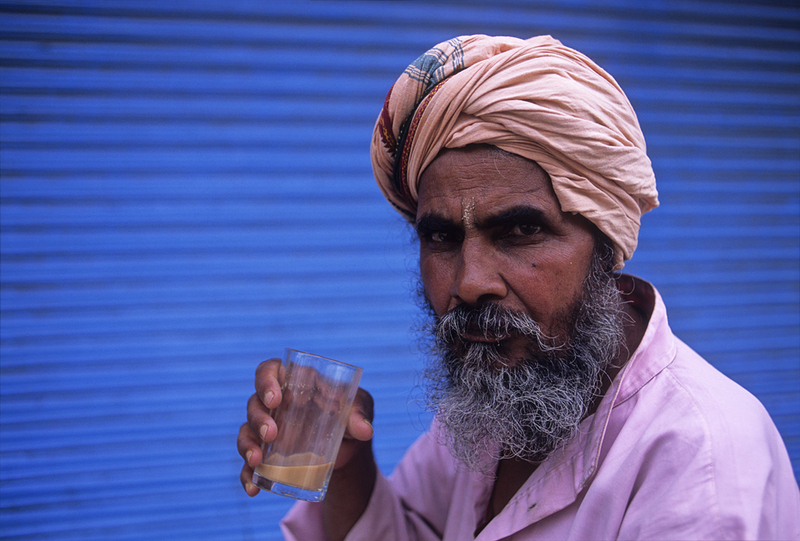 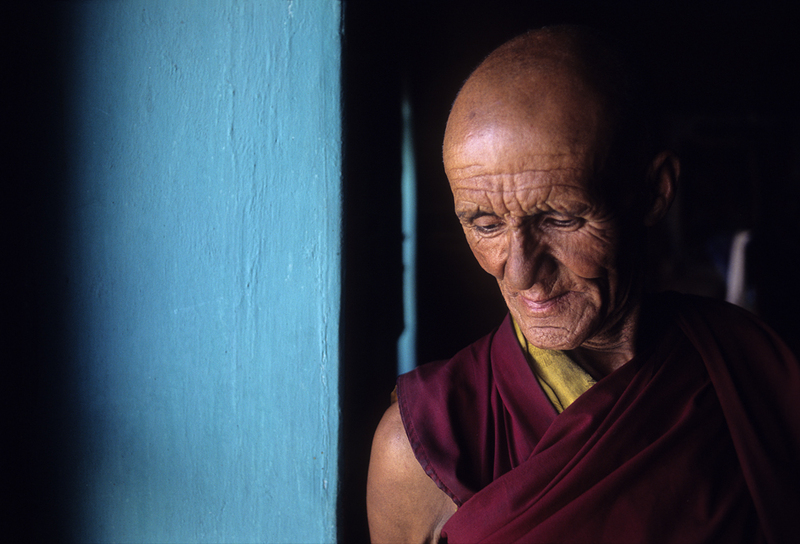 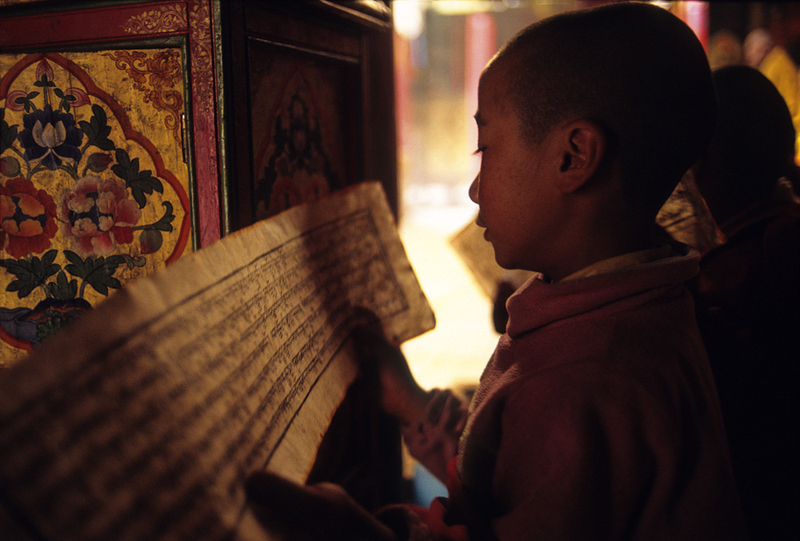 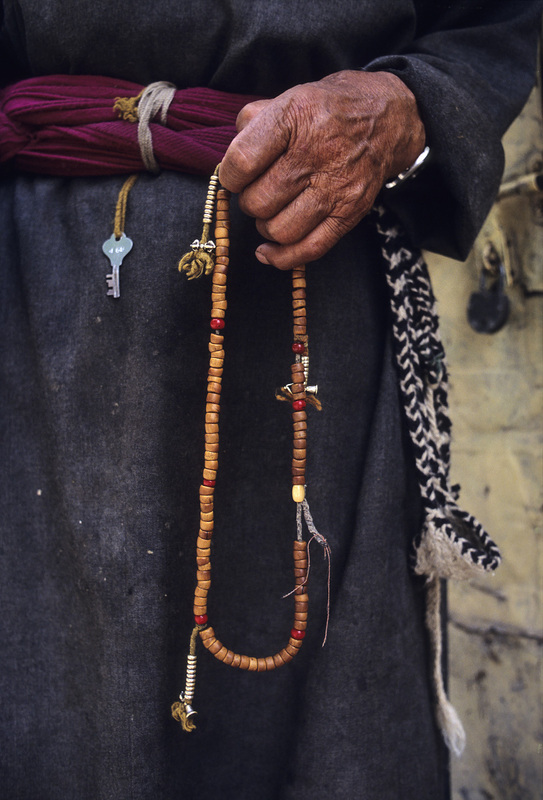 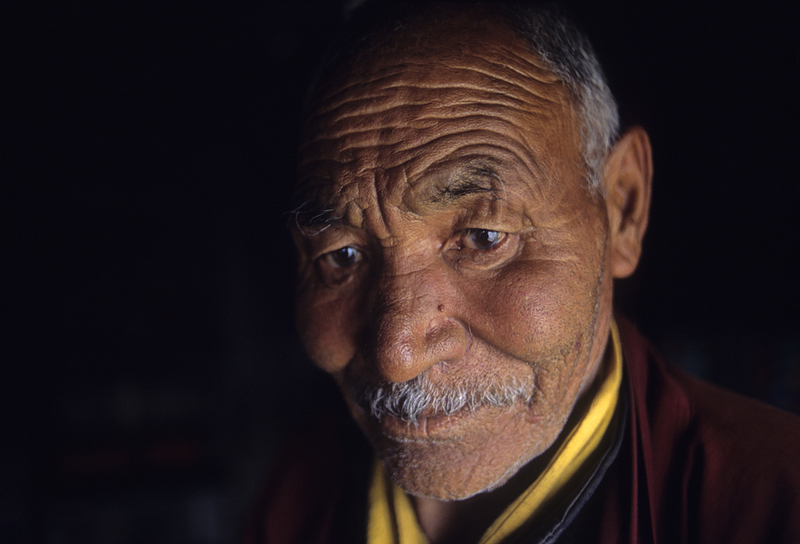 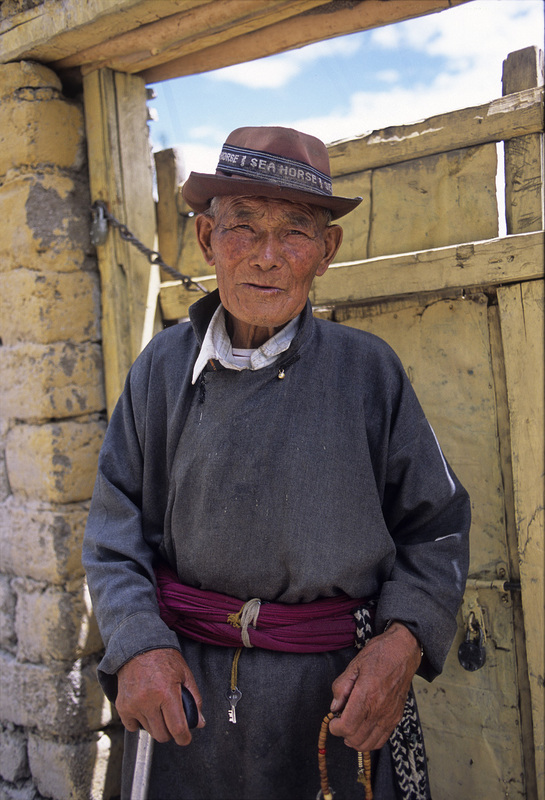 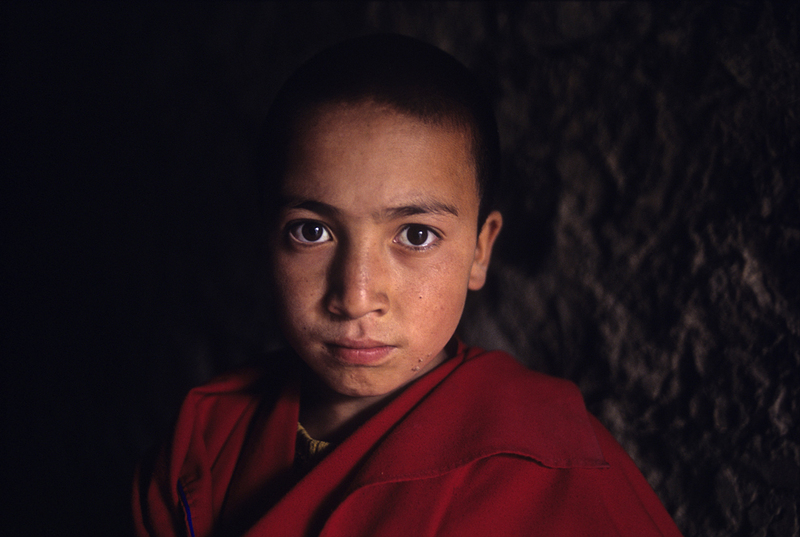 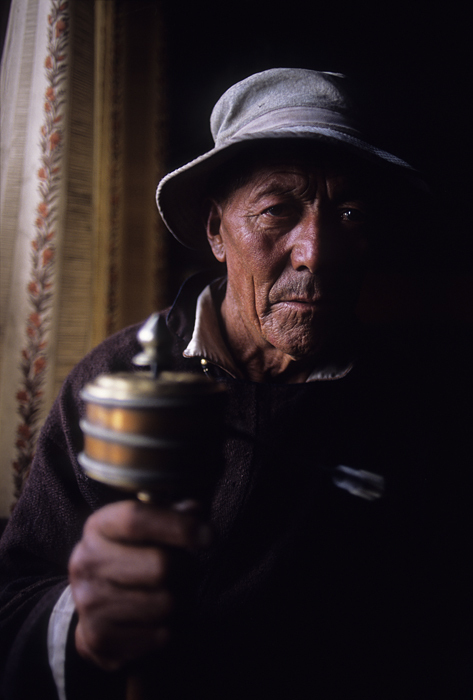 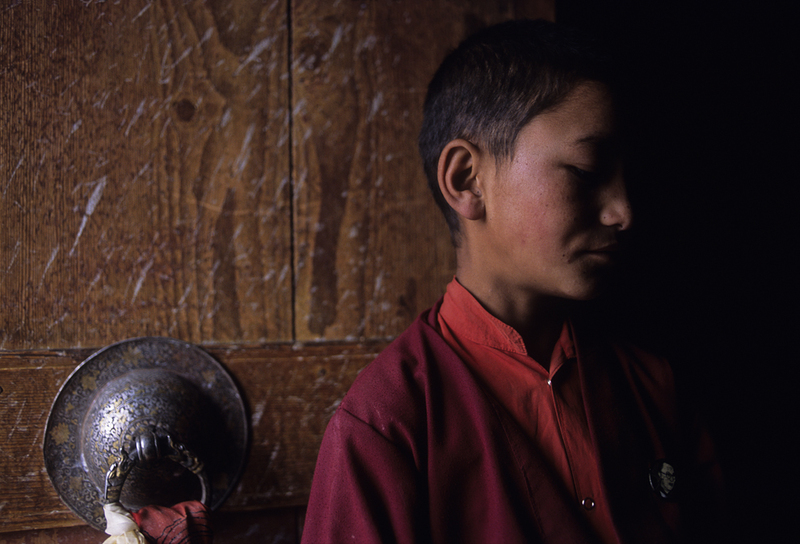 Ladakh : the spirit of Buddhism alive. 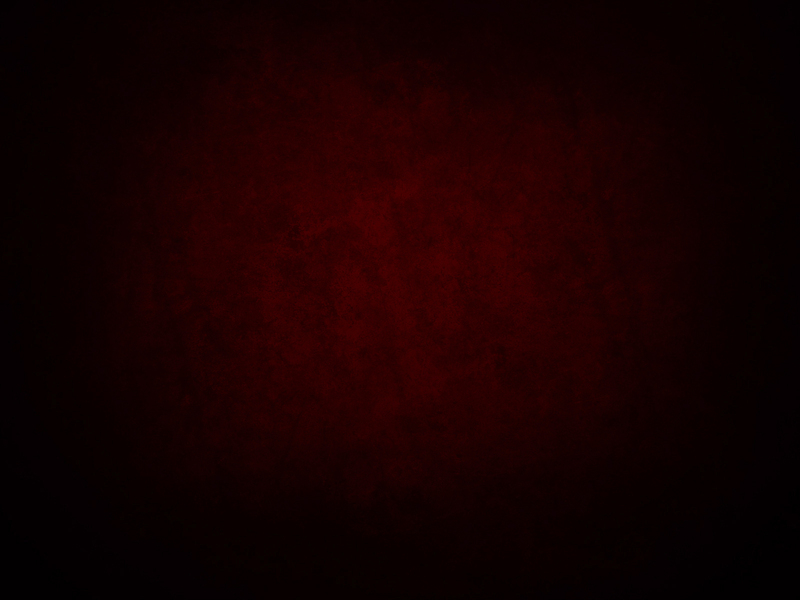 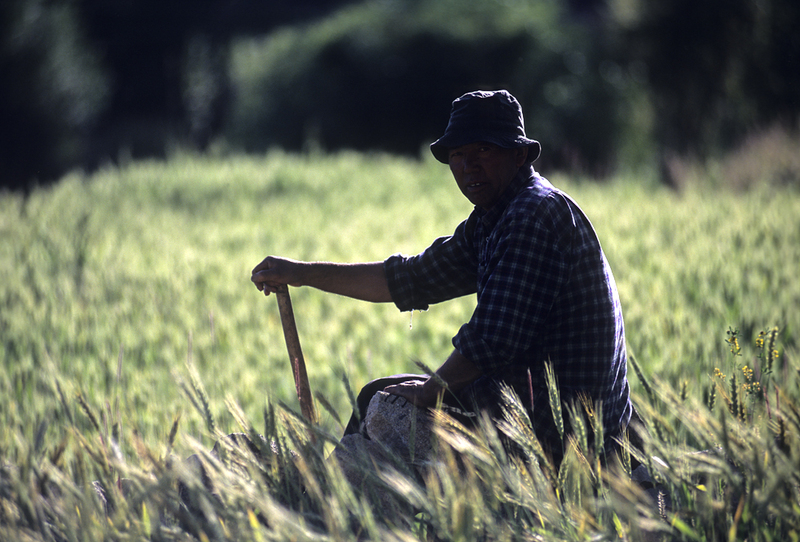 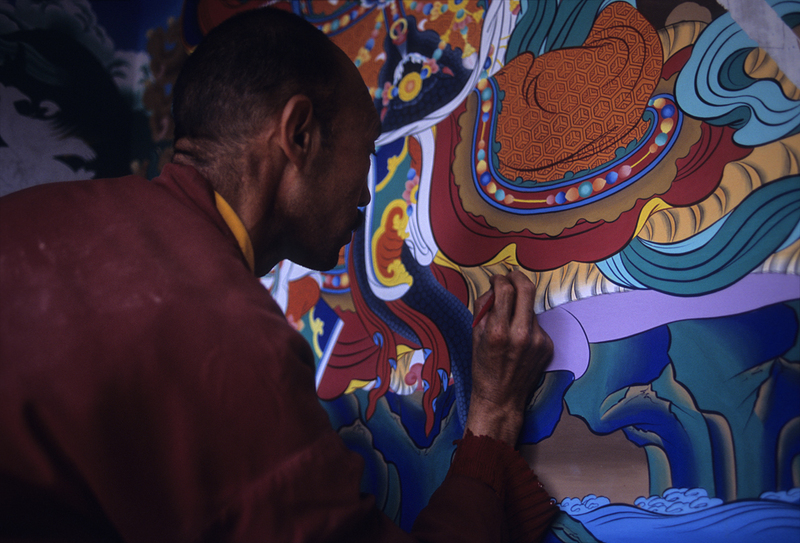 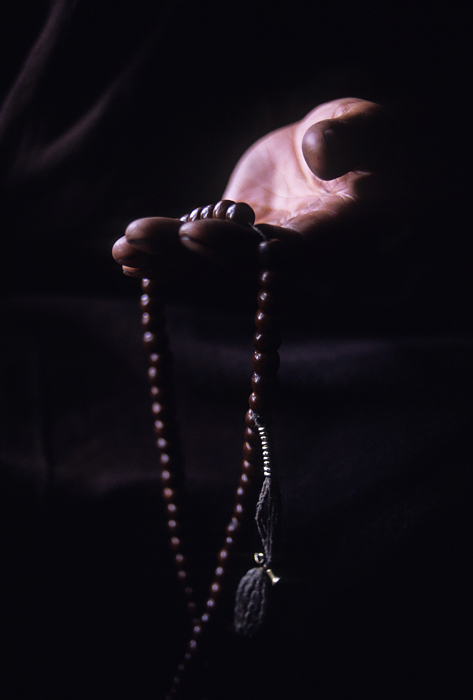 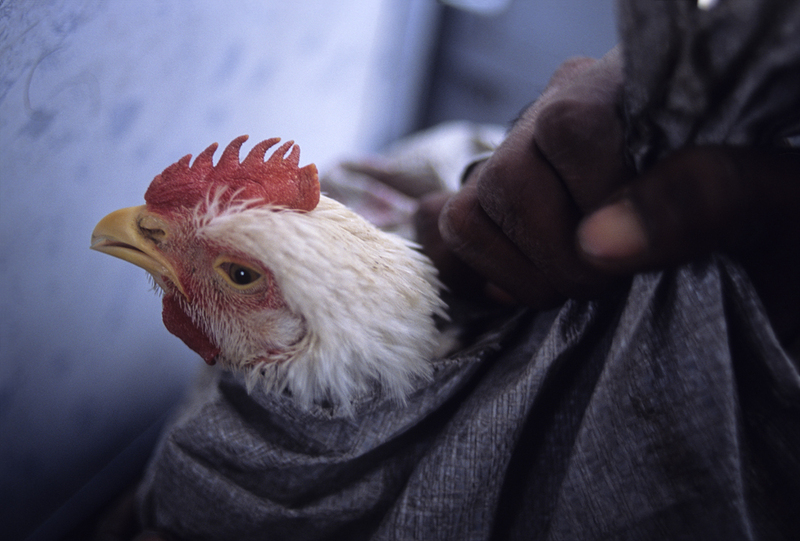 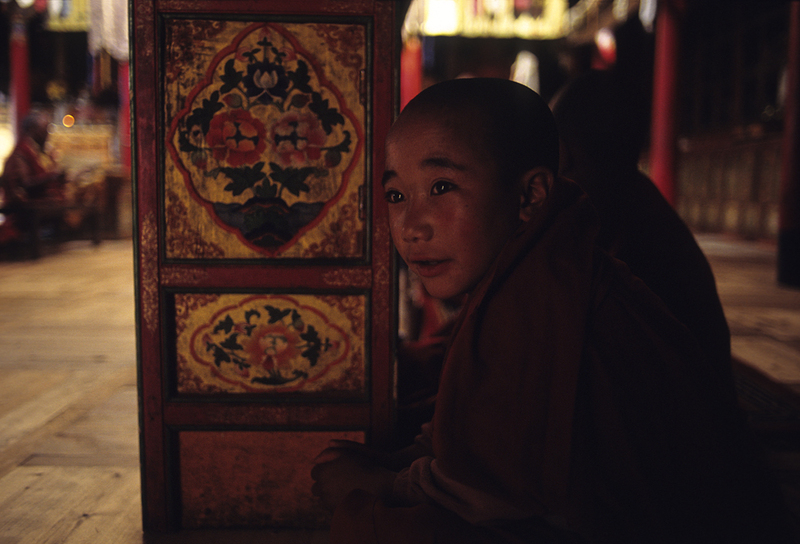 Nowadays, there are few regions in the world where one can still feel the breath of Buddhism in its most authentic way. 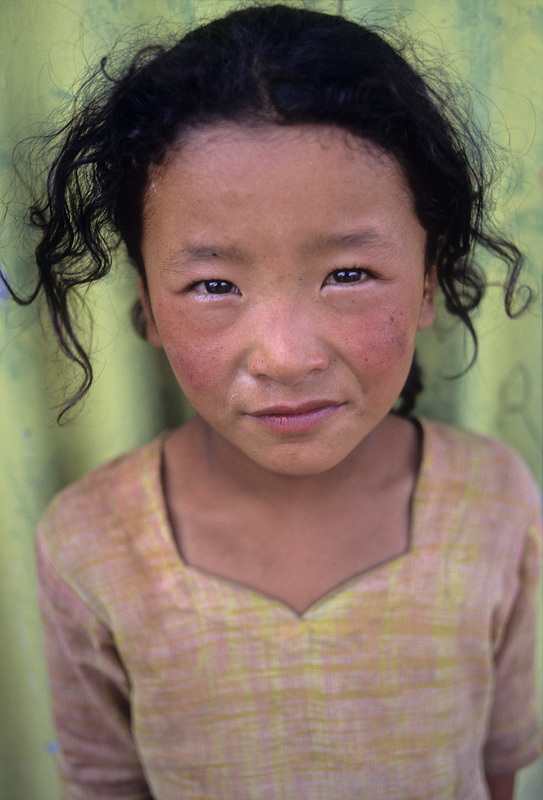 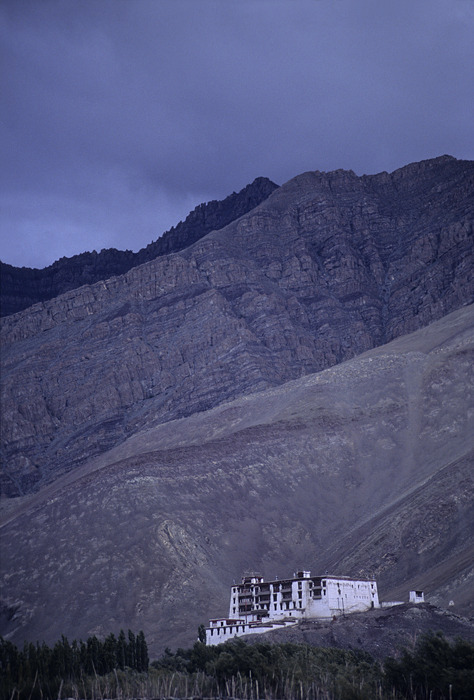 Ladakh, also called « Little Tibet », located in the mountainous region of Northern India, is one such land of exception where the villagers still shine serenely, where festivals are fully experienced and where the monasteries swarming with monks and novices are not threatened by any intrusive military presence. 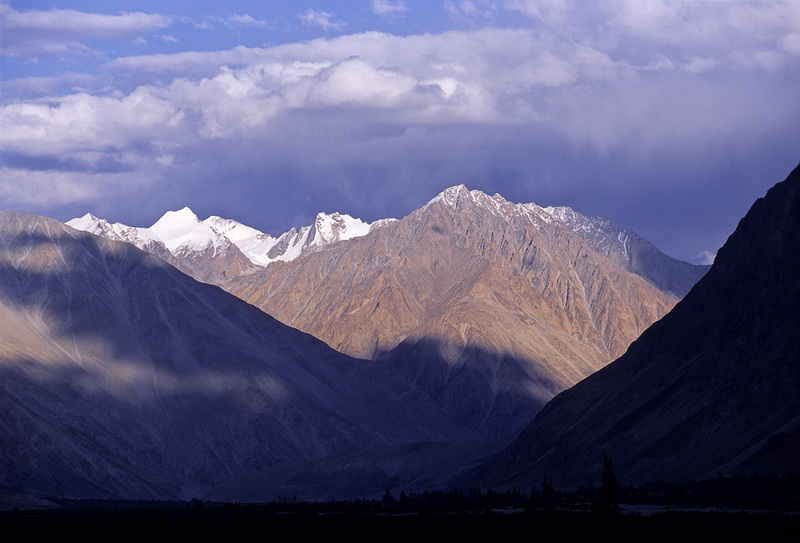 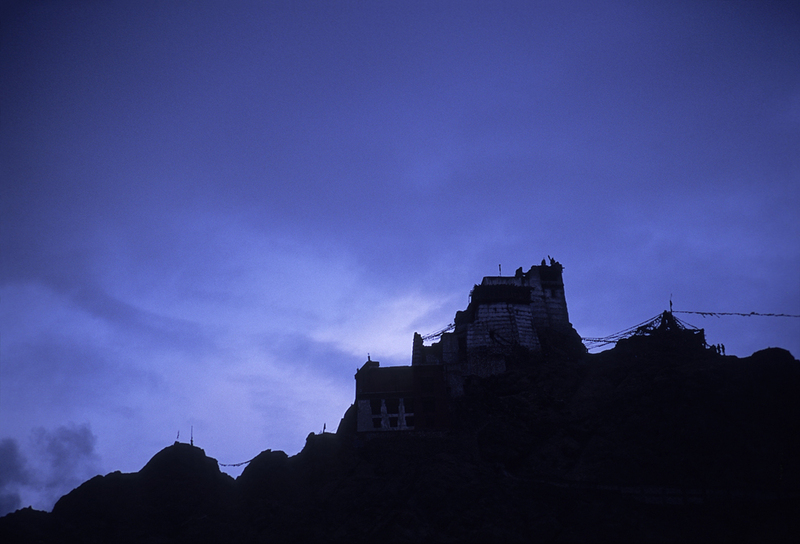 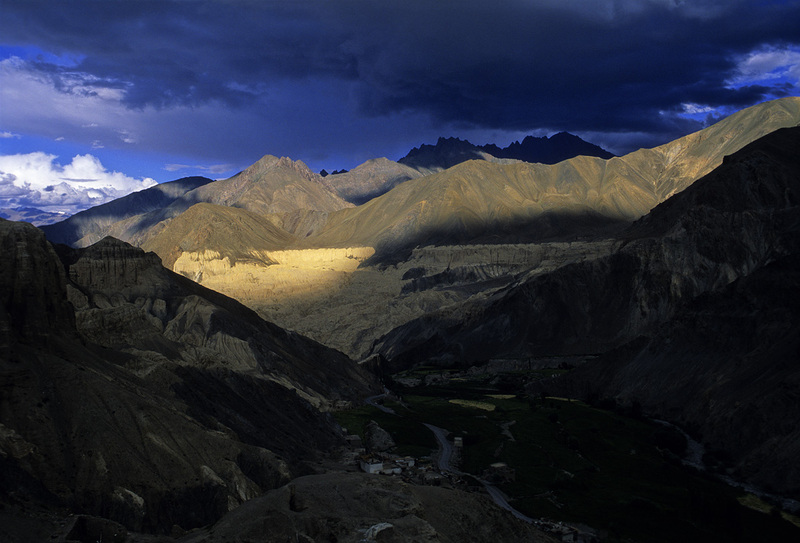 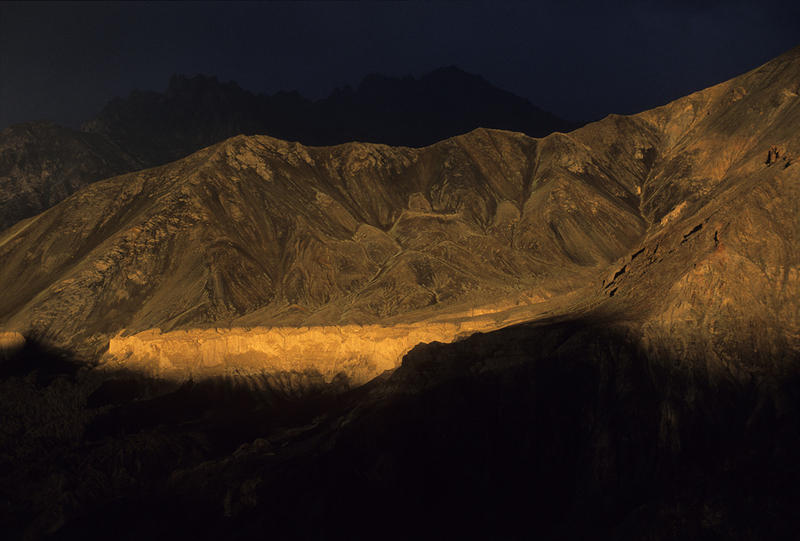 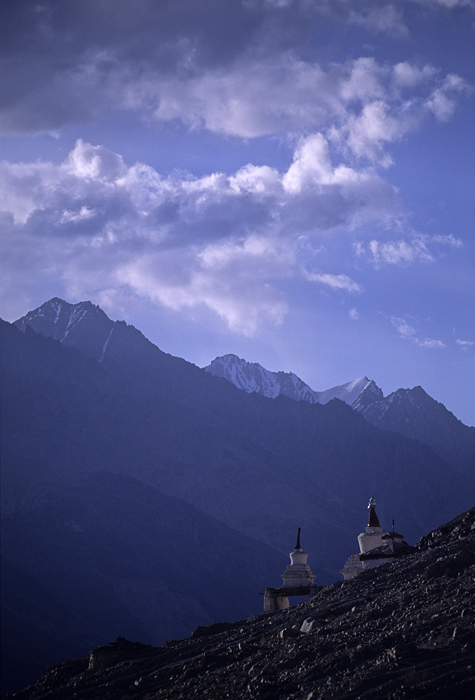 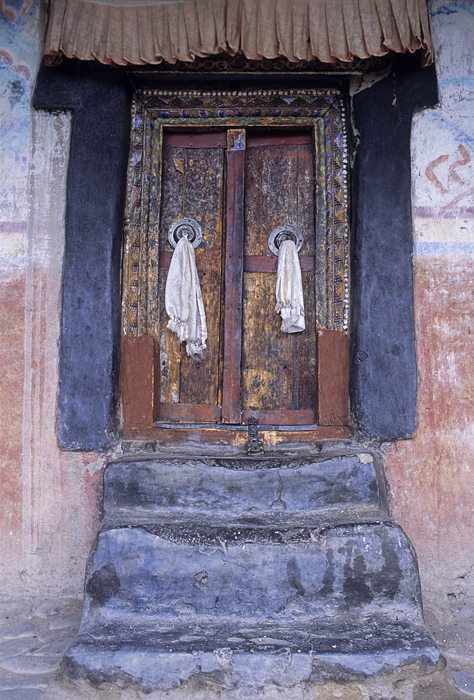 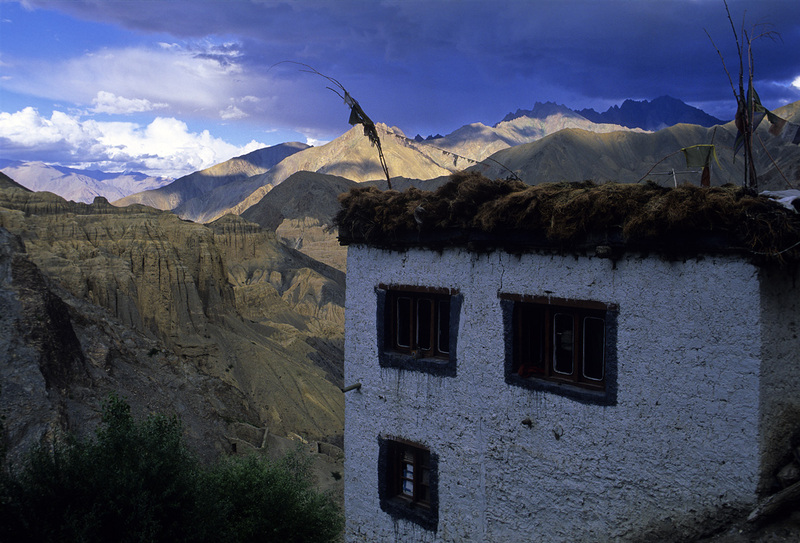 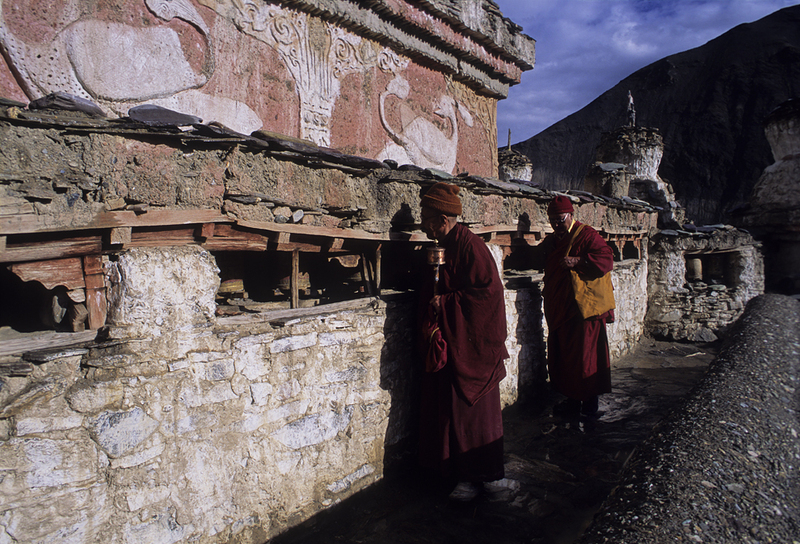 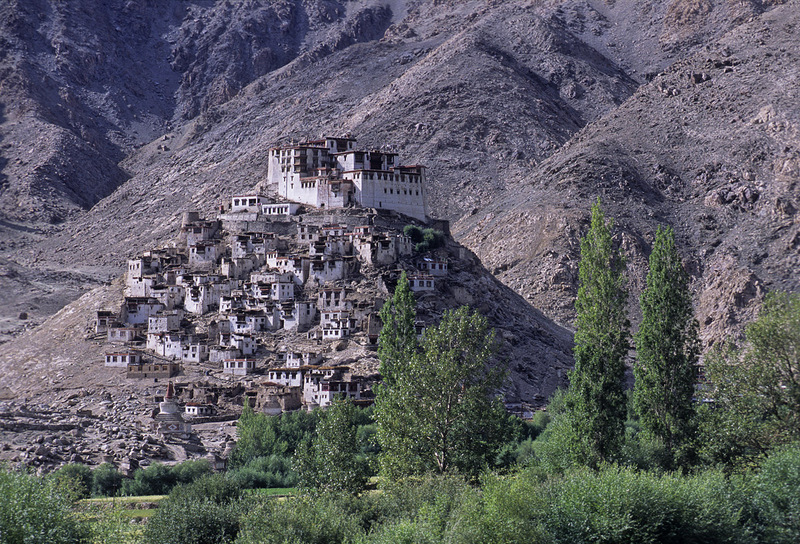 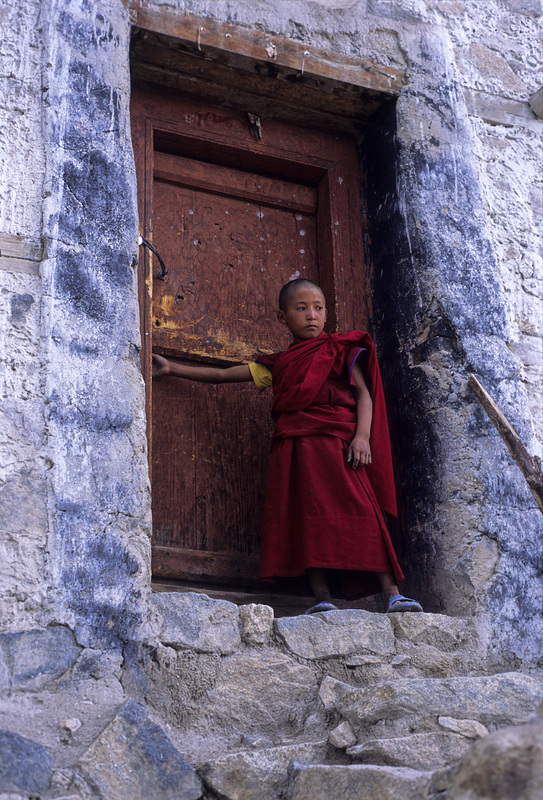 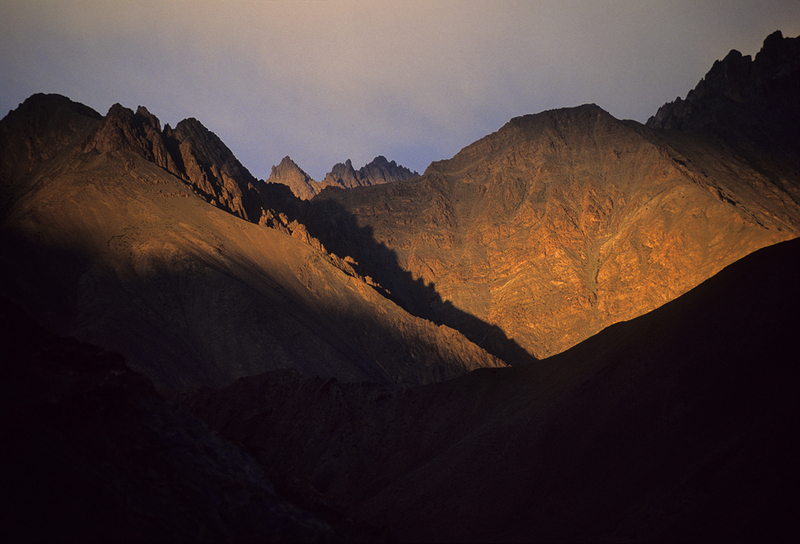 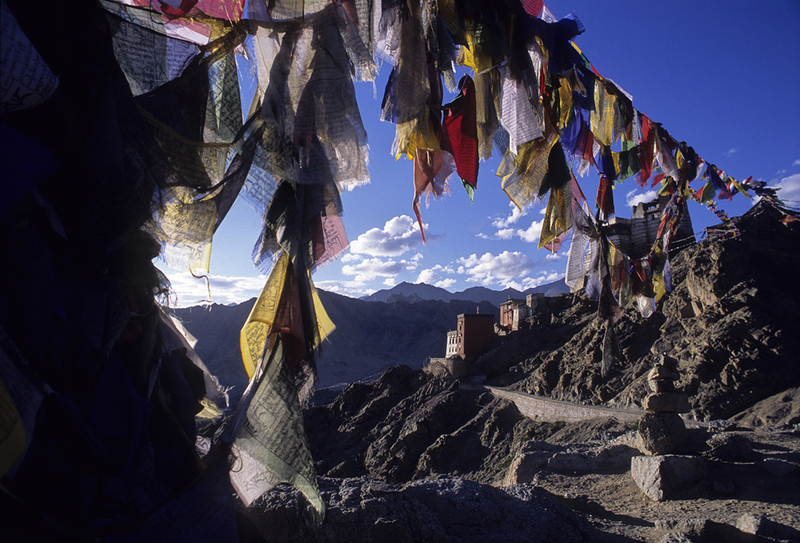 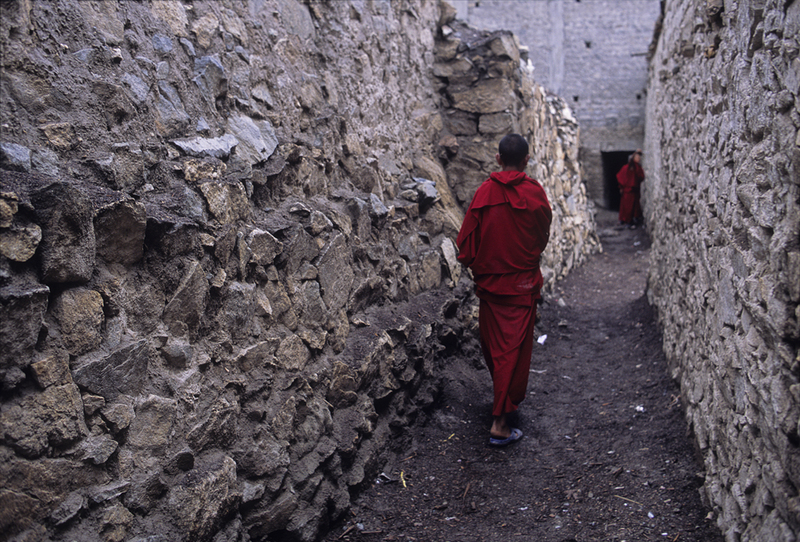 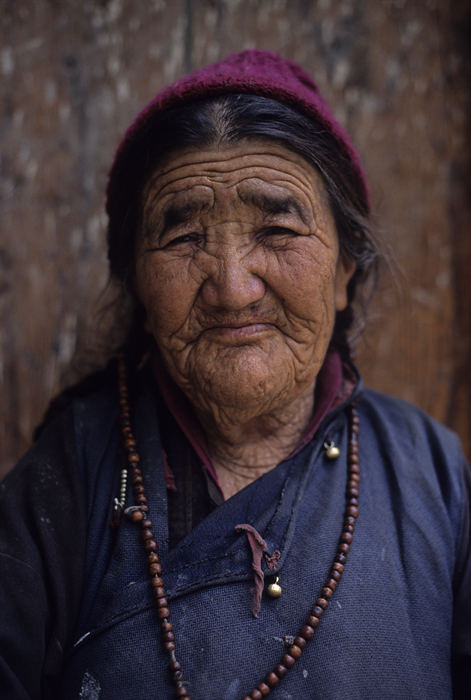 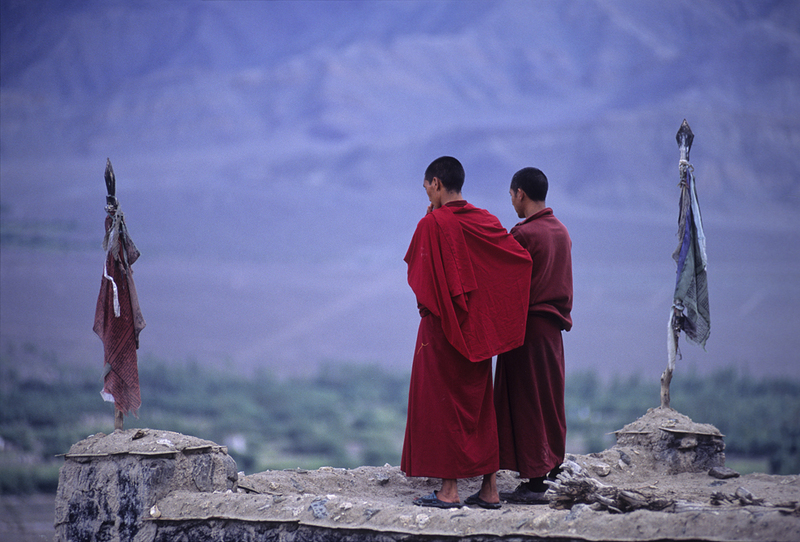 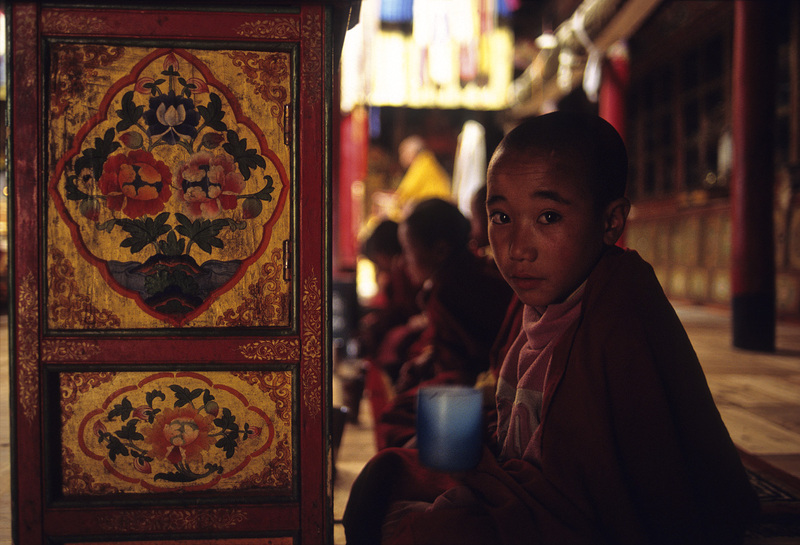 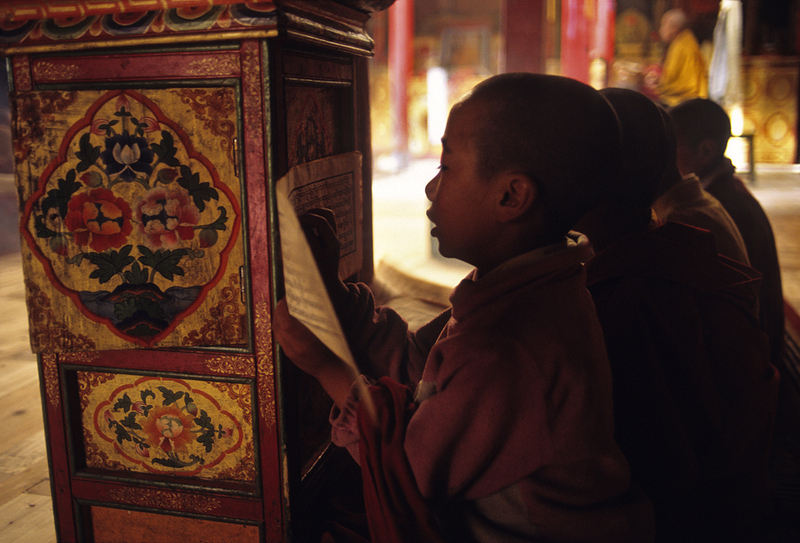 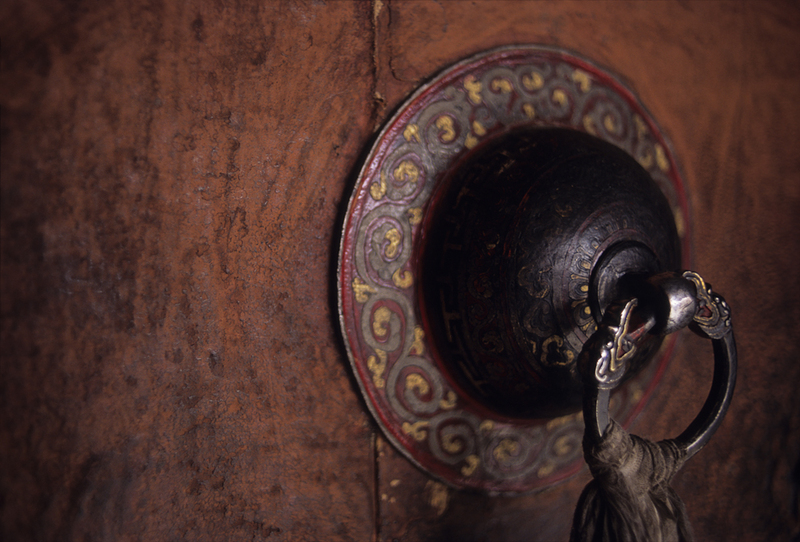 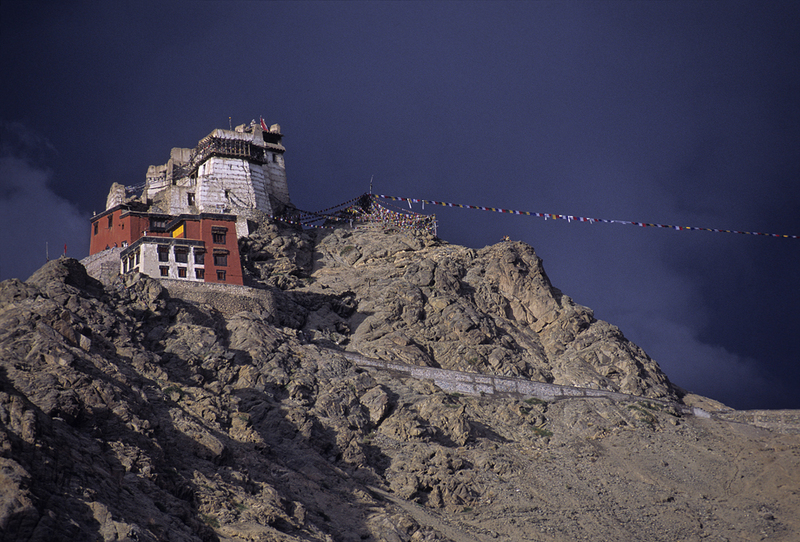 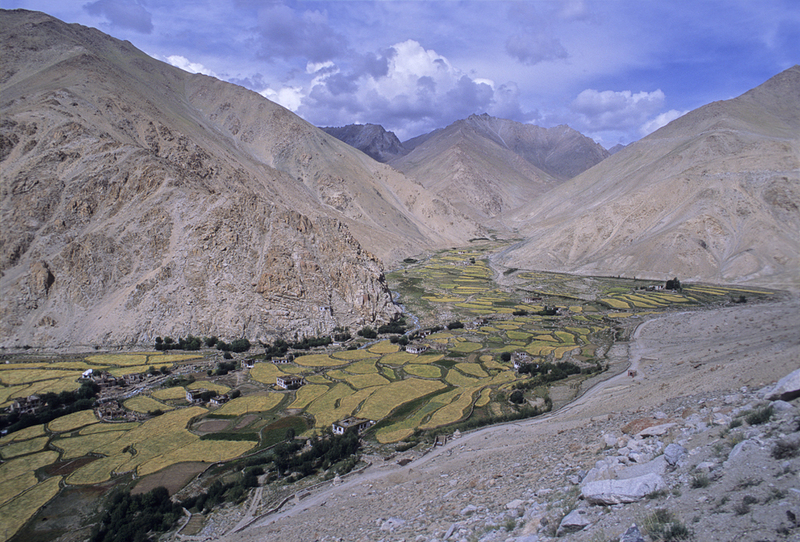 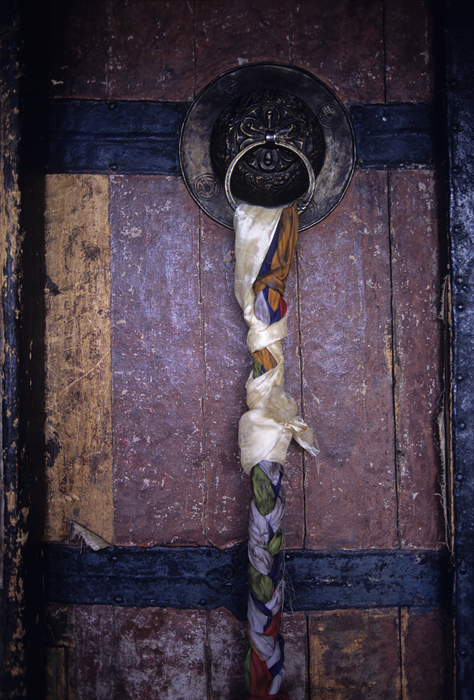 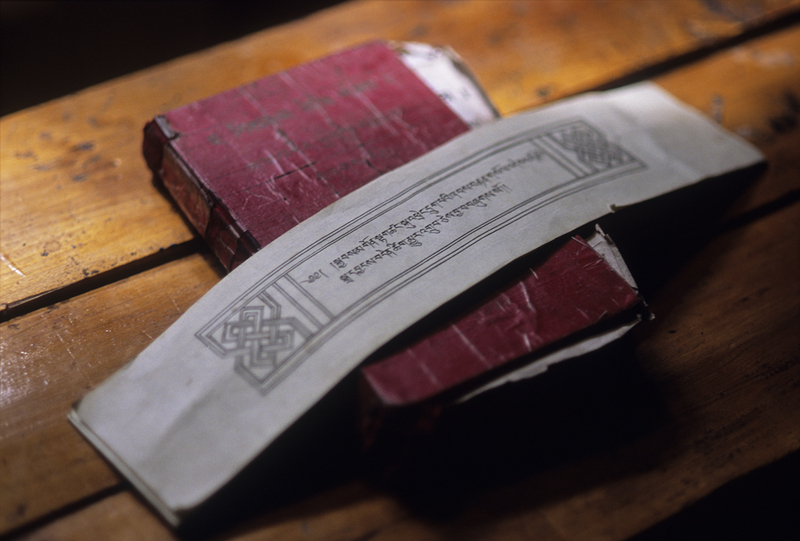 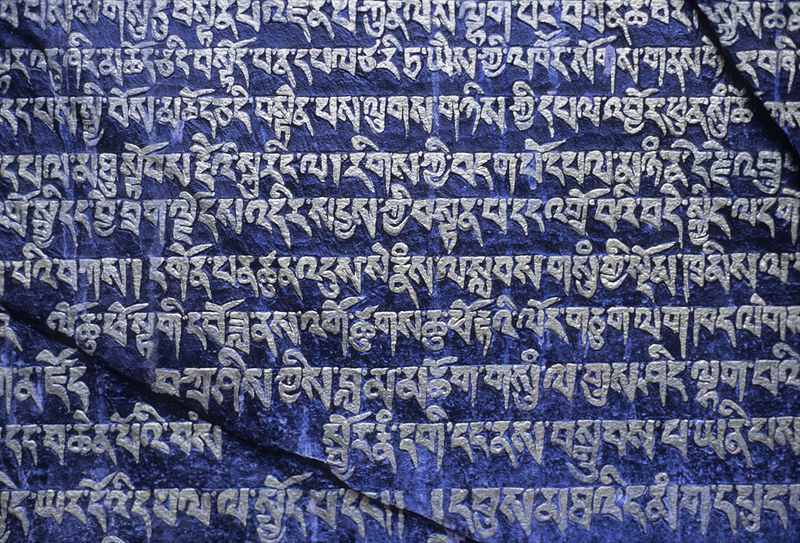 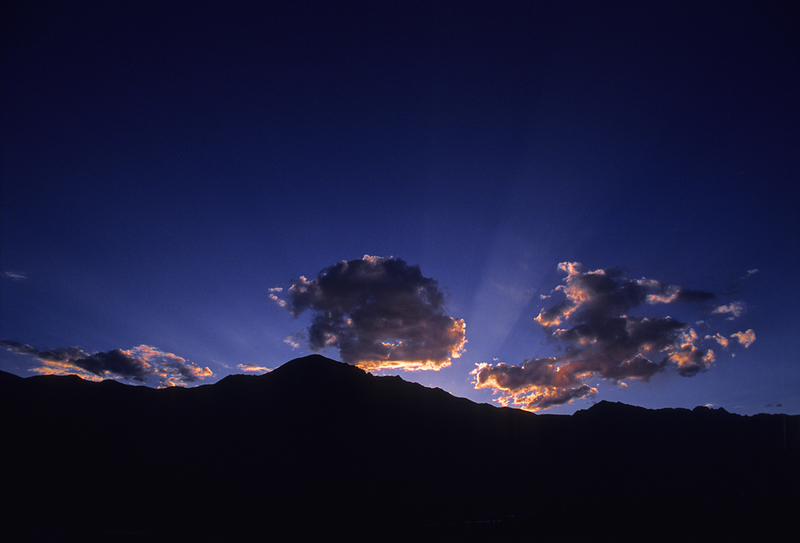 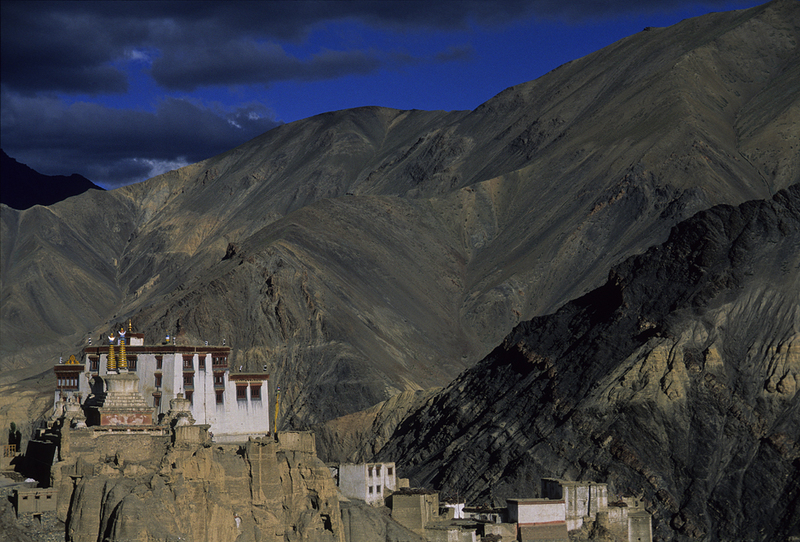 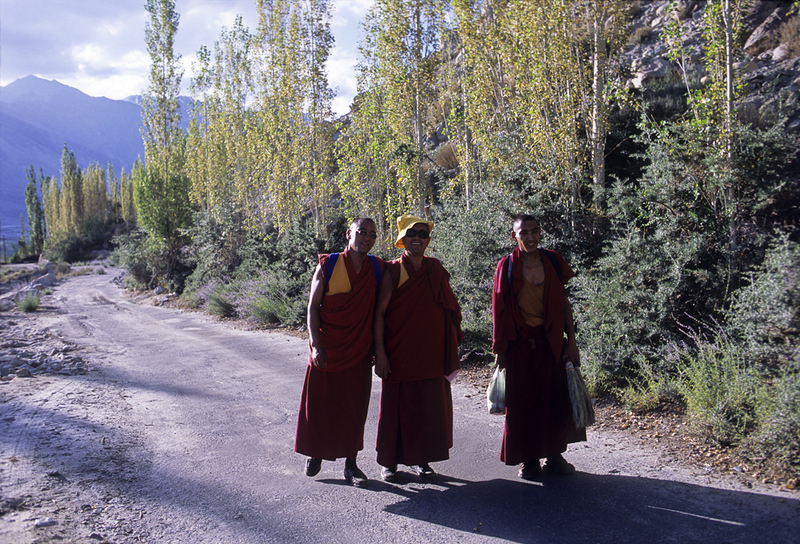 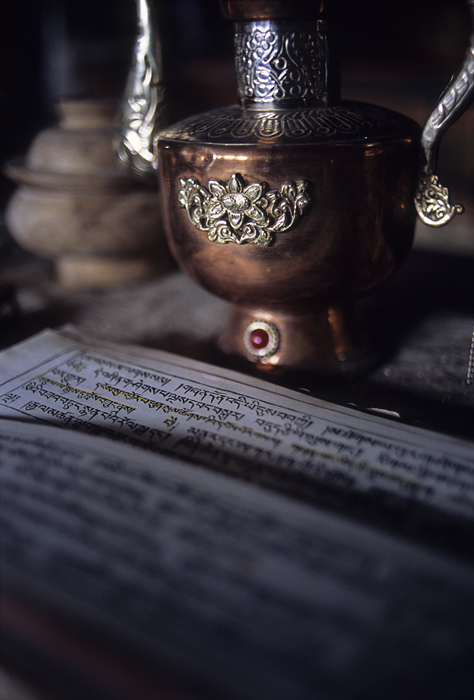 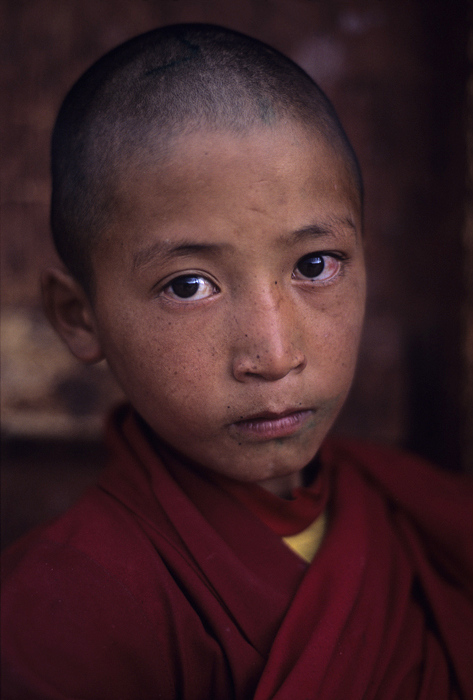 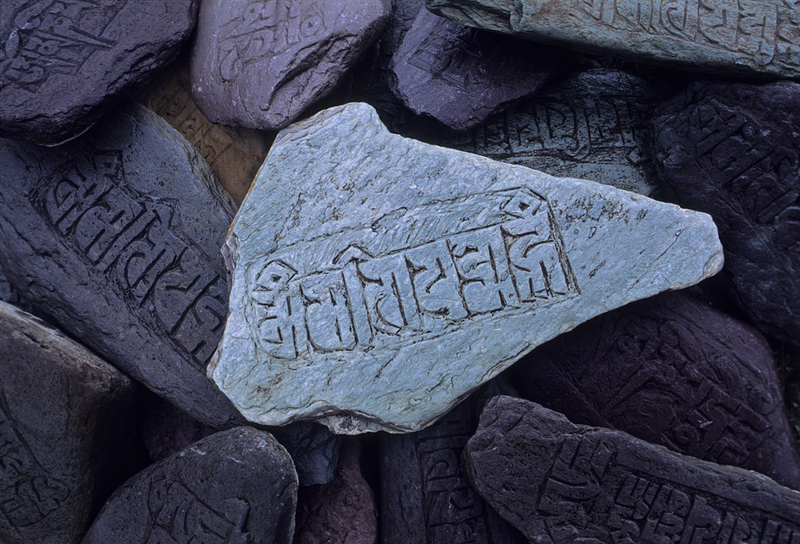 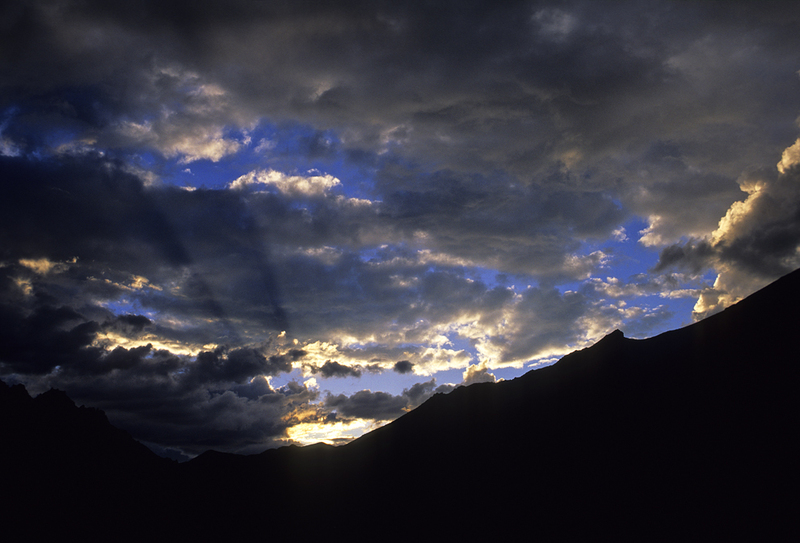 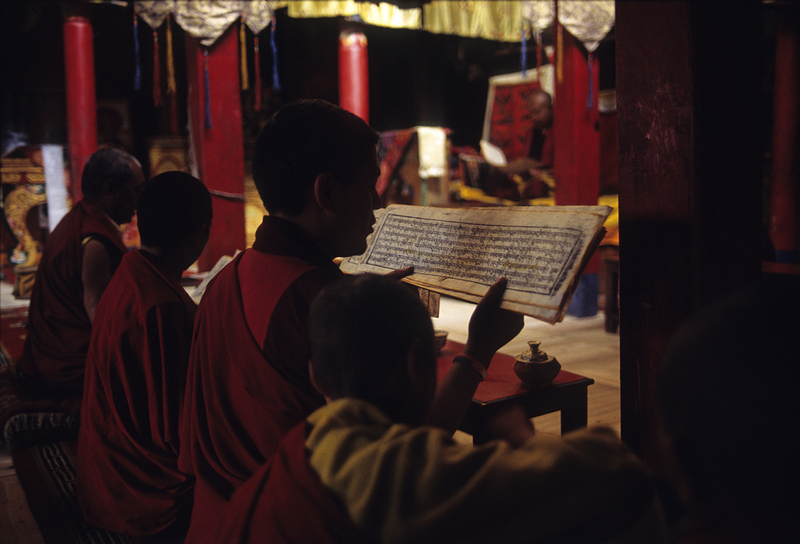 Ladakh offers a magic and authentic experience of buddhism and its culture.